Just a short post to keep you informed! 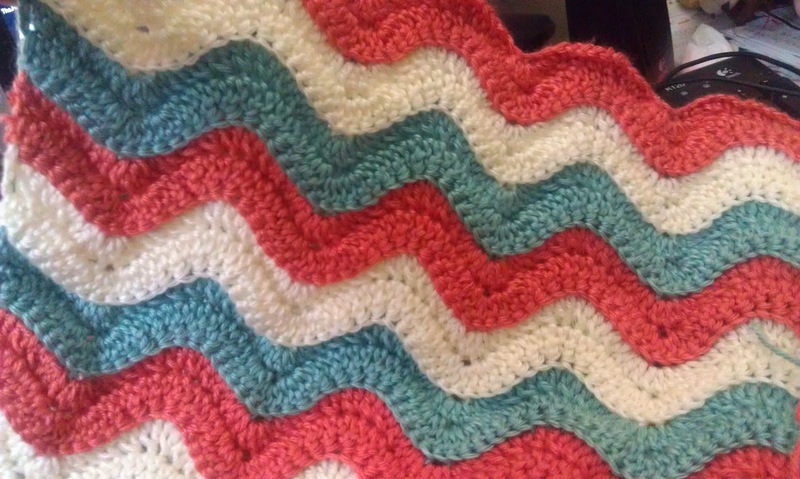 I am working on a pattern that is a smooth ripple different from what you're used to! 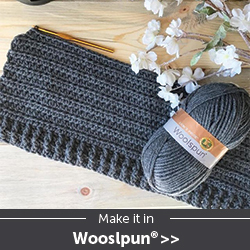 I'll be making a baby blanket in one set of colors and a large throw in another set. I also obtained a PT job so I'll be a little slower for a bit with getting out new stuff to you, sorry! Here is a sneak peek! Share it! 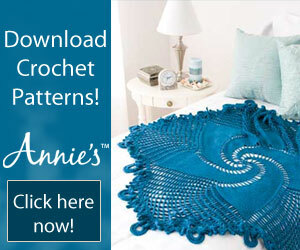 I just found your blog and am thoroughly loving your blankets. Your pictures and instructions are stunning. I signed up to follow you and look forward to spending some serious time on your blog. My only question is How Do I Contact You when I run into a problem with one of your blankets? I'm not a newbie but not very experienced so generally need a helping hand now and then. I hope to go through your entire blog and see all your beautiful creations. Thank you so very much for sharing your beautiful work with us - I truly appreciate all the time and energy you put into each one of your blankets, writing out your instructions and providing such lovely pictures and tutorials. All so very helpful. I look forward to your posts. Thank you so much for the kind words and welcome to my site! To reach me, you can just send a message to shelly@missedstitches.com. Please do sign up for the newsletter! Form is found on the right side of every page.